Have you ever been asked a question that has altered the direction of your life? 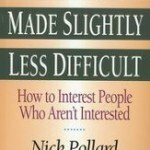 I remember a few in my personal life. 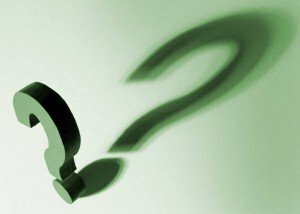 These questions radically shaped the course of my life and ministry. Asked by my pastor: What are you doing about it? 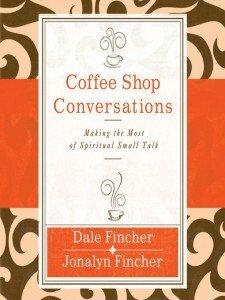 Asked by my friend: Have you thought about becoming a preacher? Asked by a really close friend: Do you ever feel like you are living in the wrong place? In each case, the direction of my life was altered by the use of a well timed question. 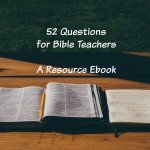 Are there great questions to use in evangelism? I give a list below. 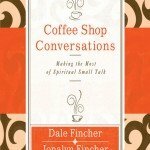 The power of questions in conversational evangelism. 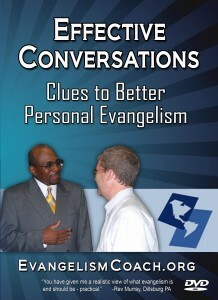 I teach on conversational skills in evangelism. While I believe it’s appropriate and a good practice to know a gospel presentation by heart, I think that asking good questions unlocks further avenues of conversations that leads to life change. There is a time for questions. There is a time for giving answers and the reason for the hope within us. There is a time for questions to ask when evangelizing. When questions are raised in the right time, the search for answers can move a person forward in their journey to faith in giant leaps. 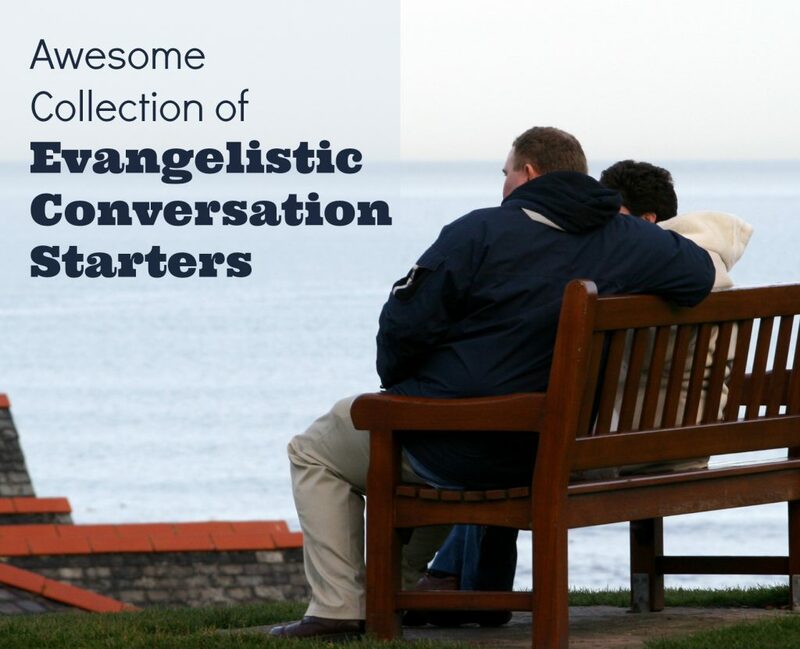 Many of us who do personal evangelism have found useful questions or statements to help continue or start a conversation that potentially leads to a conversation about the gospel. 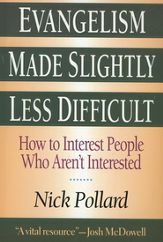 The quality and level of their response can encourage further conversation or quickly reveal that there is no interest in talking along those lines. 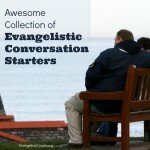 I’ve prepared a collection of questions for evangelism over various times on this website. These spiritual questions you can use to get a conversation started. Ask some of them today. One church, Solana Beach Presbyterian in Solana Beach California, has an effective small group ministry. 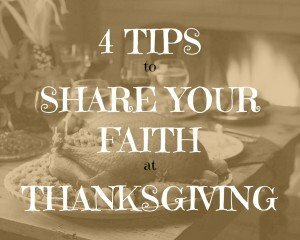 To help implement this idea, the senior pastor gave a 10 week sermon series devoted to evangelism as storytelling, which modeled story telling as a way to communicate your faith. 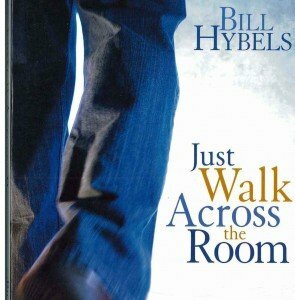 Some of the sermons used principles found Just Walk Across the Room, by Bill Hybels (get your copy from Amazon), which I have found to be a great current resource for Evangelism. The small groups become the place where people can grow comfortable talking about their own faith, and then sharing their own stories with friends. Presumably (but not shared in the PGF article), people report their story telling encounters in their small group. 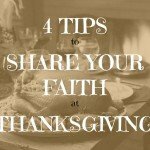 What steps do take to practice telling your faith story?